Mercedes-Benz vans are legendary thanks to their amazing versatility, impressive performance and remarkable style. Drivers in the market for the ultimate transportation machine are in luck with the new 2018 Mercedes-Benz Metris Passenger Van. 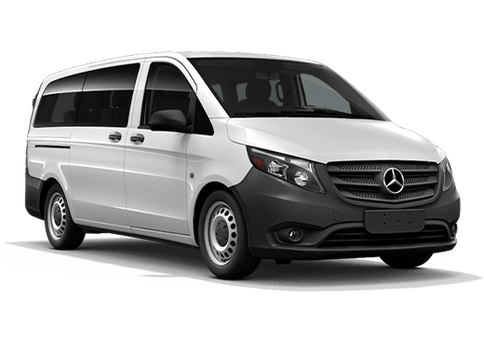 Mercedes-Benz Metris Passenger Vans offer the ability to pick and choose from seating configurations, additional features, packages and so much more, giving you the ability to build the perfect Mercedes-Benz van to fit your needs! 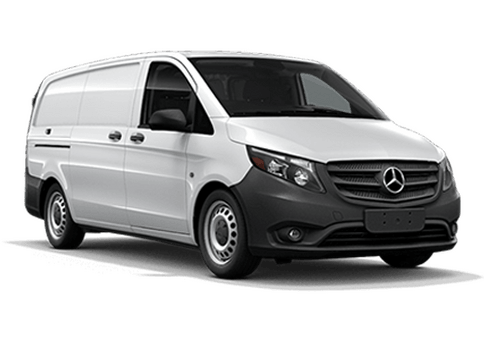 For drivers searching for a basic and low-cost option, the Mercedes-Benz Metris WORKER Passenger Van is able to deliver all of the performance and capability without the inclusion of additional features and options. 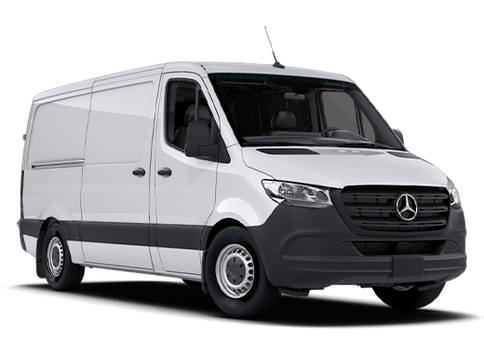 Keep reading to compare both the 2018 Mercedes-Benz Metris Passenger Van and the 2018 Mercedes-Benz Metris WORKER Passenger Van from Mercedes-Benz Arrowhead Sprinter near Phoenix, AZ. Which is the perfect van for you? Mercedes-Benz Metris Passenger Vans are available in 5-, 7- and 8-seat configurations and offer two rear door options: 180-degree rear doors or a rear liftgate. Metris Passenger Vans offer 15 available packages including the Premium Interior Package, the Driver Efficiency Package and the Driver Comfort Package, among others. There are a number of available standalone options in multiple categories, including Interior, Exterior, Comfort, Safety and Other. Metris Passenger Vans feature a four-cylinder gasoline engine that is capable of towing up to 5,000 pounds and a maximum payload capacity of 1,874 pounds. Mercedes-Benz Metris WORKER Passenger Vans feature the choice between 180-degree rear doors and a rear liftgate, three exterior color options (standard Arctic White and available Obsidian Black Metallic and Brilliant Silver Metallic), two interior fabric options and three available packages: the Comfort Package, the Appearance Package and the Convenience Package. Metris WORKER Passenger Vans feature a four-cylinder turbocharged gasoline engine that is capable of towing up to 5,000 pounds and features a maximum payload capacity of 6,724 pounds. Interested in a Mercedes-Benz ?